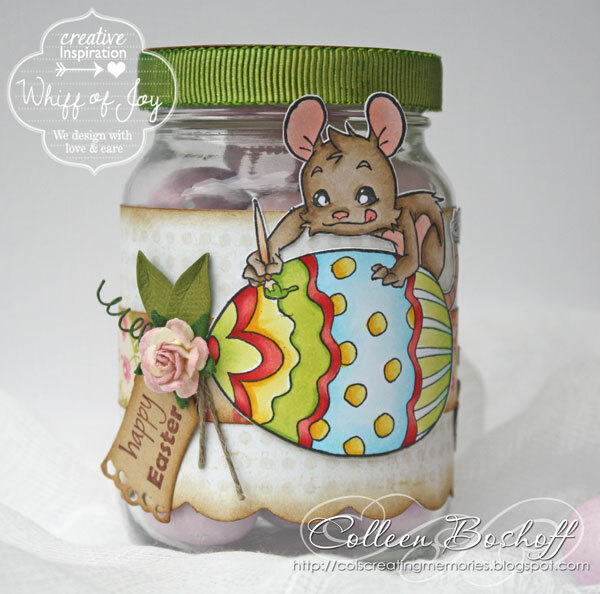 Col's Creating Memories: Happy Easter! I hope you are all having a fabulous Easter with your loved ones and enjoying some chocolate eggs too! I created this little gift and shared it on WOJ World of Ideas blog today. 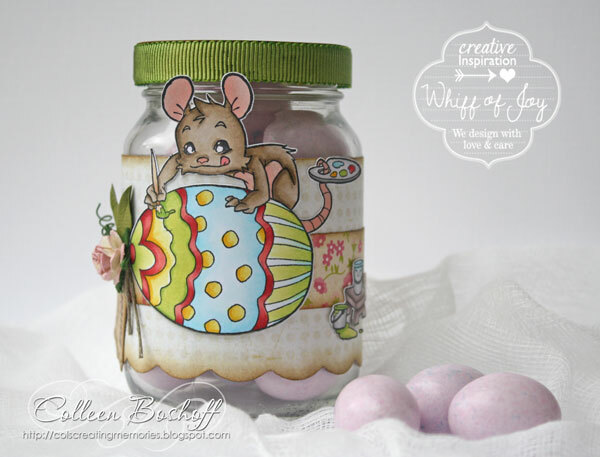 They are heaps of fun to make and a great way to use your empty glass jars. For more details on the products I used, please have a look here at WOJ World of Ideas blog.